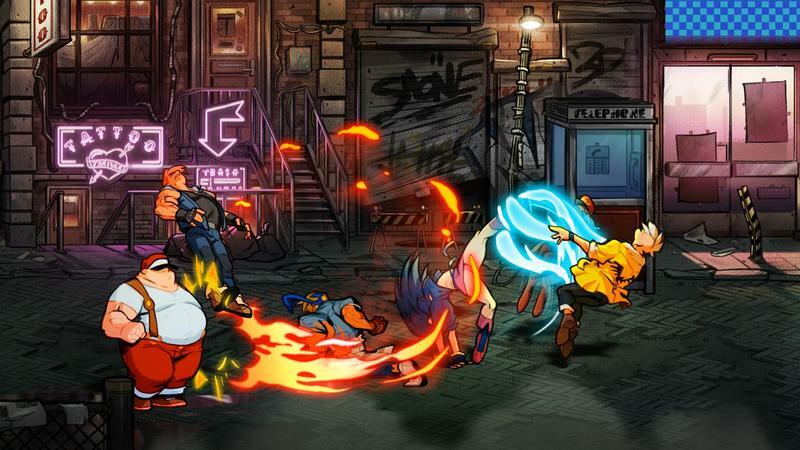 SEGA is getting back to basics with one of its oldest and most revered classic action franchises, Streets of Rage. 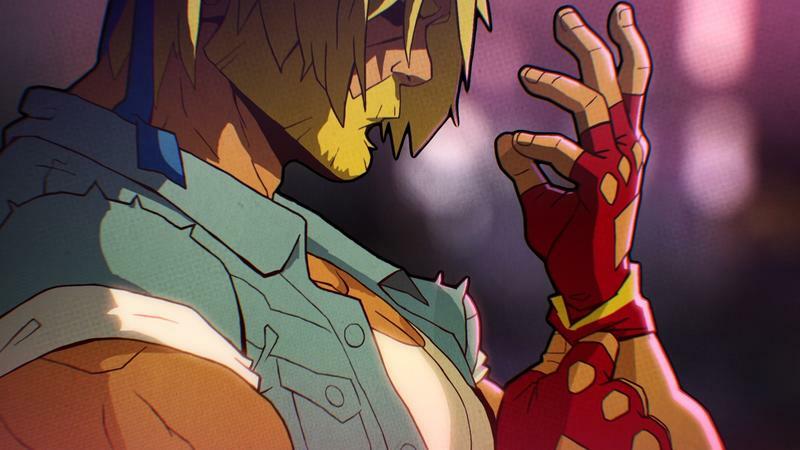 Trailers and screenshots for Streets of Rage 4 lit up the internet this week, and all point to a game that looks to bring back the classic beat ’em up genre in a big way. For development, SEGA turned to Dotemu and Lizardcube, the studios behind the fabulous remake Wonderboy: The Dragon’s Trap, and Guard Crush Games, developer of the wacky Streets of Fury. 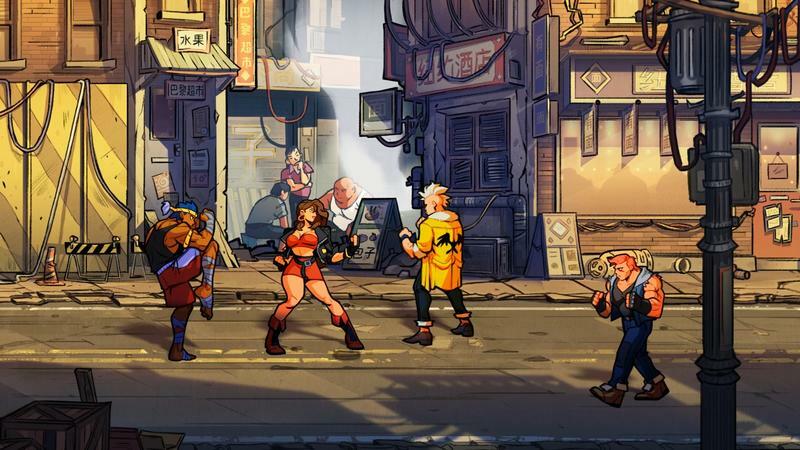 Together, the studios bring knowledge of retro game design and classic brawling mechanics, and the collaboration should prove to deliver what fans are looking for. In the trailer, we see both traditional protagonists Axel Stone and Blaze Fielding returning for yet another brawl in the streets. It’s been a while since the two have fought together with Streets of Rage 3 having been released way back in 1994. No sign of “Skate” anywhere in the trailer, and more importantly, the trailer gives no hints if iconic Japanese composer Yuzo Koshiro will be bringing his skills to the game. 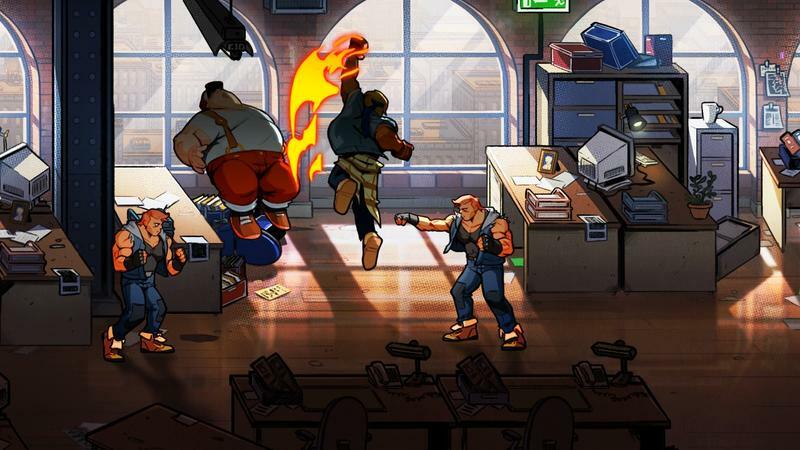 The Streets of Rage series has always been lauded for its music, their hip-hop beats backing the games’ nonstop action are an element that only Koshiro can really provide. 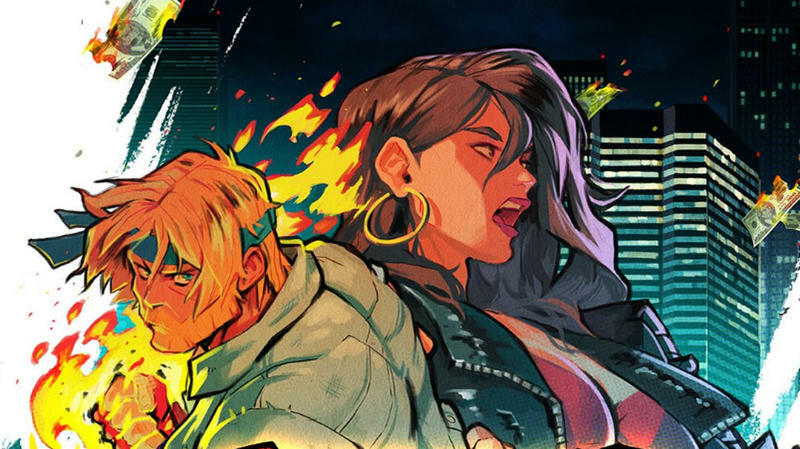 Streets of Rage 4 builds upon the classic trilogy’s gameplay with new mechanics, a fresh story and a gauntlet of dangerous stages with a serious crime problem. 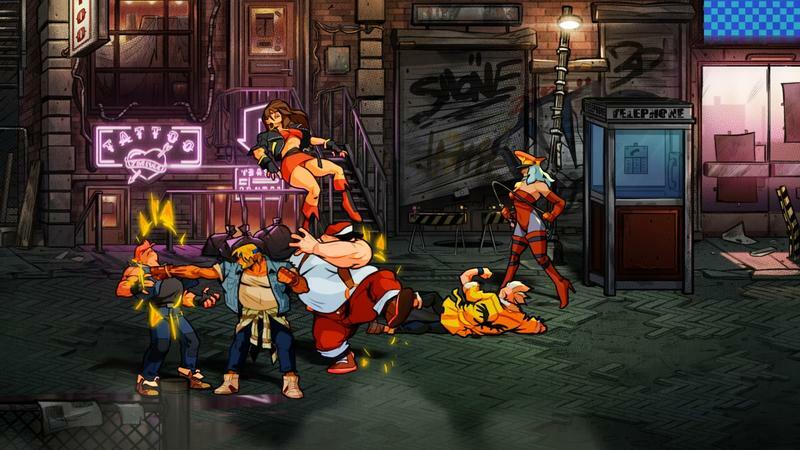 Streets of Rage 4 recalls classic gameplay but it stands as an entirely original arcade-style romp thanks to the expertise of Guard Crush Games and Dotemu. Looks exciting. Hopefully it will turn out better than Double Dragon Neon.